My assignment this month for Family Balance Sheet's Christmas Savings Club was to come up with some homemade gifts. I had most of this post started before the 25th and then I got caught up in Memorial Day and end of school stuff, but I'm really excited about this assignment. 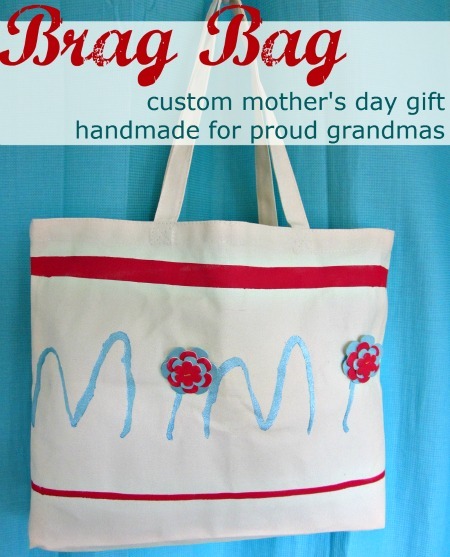 For my mom I saw a post for Mother's Day about Grandma's Brag Bag. It gave me an idea to make s special bag for my mom to hold her crochet supplies. I would like to separate it with compartments for different yarns, crochet hooks, and a place for her diet coke. 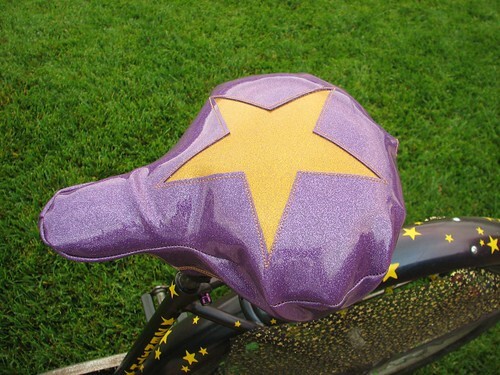 bike seat cover from Evil Mad Scientist. For my dad it would be awesome if I could pull off a bicycle seat cover like the Evil Mad Scientist. I was thinking I could use a tough fabric and then waterproof it so if I didn't find any patterns I liked in vinyl. Instead of a star I'm going to do the shape of our state. They also have a tutorial for a bike frame lunch box, but I can see this for other small gear like a first aide kit. 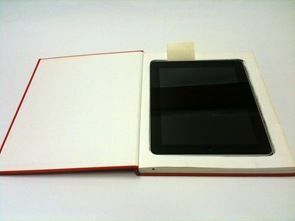 For my husband he might like an iBook case. I think I would also add some kind of Velcro to keep it closed. For my kids, and nephew and nieces I plan on making them all matching t-shirts out of freezer paper, and for my own kids I will make some PJ pants. So far I am at 55% of my goal for Christmas savings. I can't wait for Christmas this year! I will be so ready.